I love photography. It makes me a little crazy. For over 30 years I've been using film, and now digital, images to share the magic, beauty and spirit of a place....thing.....being....with others that want to know. Share in what makes this planet special. How beautiful the wind can look. Or the desert can smell. The special spirit light of a place. A gift to me from the universe that I can share with you. I know when I capture that. I can feel it in my heart. And I now pass that on to you. Click on the pictures to go to the full galleries. Let me know how you feel and what you think. I'd love to hear from you. 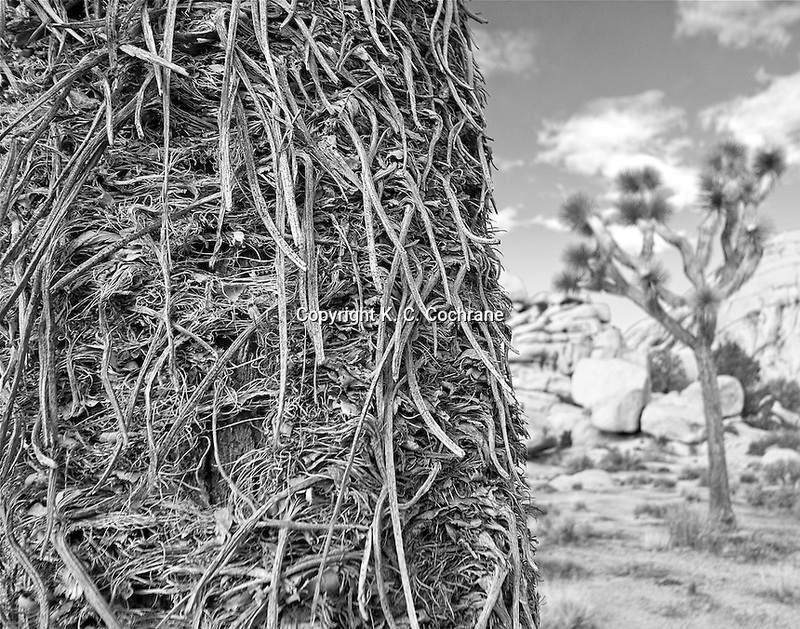 Johua Tree Natioinal Park images are currently being shown at the JTAG Gallery in Joshua Tree, CA. 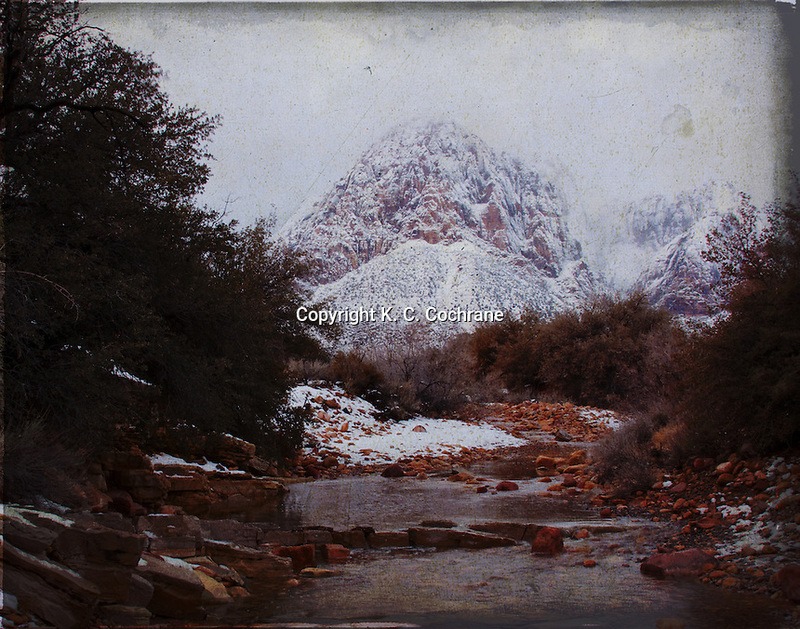 All images on this site are copyrighted and for sale.